Phoenix’s weather is the envy of the nation during the winter, in the summer – not so much. Every summer Phoenix promotes our “We’re Cool” campaign to remind citizens the during heat advisories you need to stay hydrated, use sunscreen and seek shade, as well as not to leave children and pets in a hot car and to watch for heat-related illnesses. Organizations such as the Phoenix Heat Relief Network partner with the city and provide water, refuge and a place for our most vulnerable population. We all work together to make the heat more bearable, especially for the population that rely on public transit to maneuver around when the temperatures are triple digits. As part of the Phoenix Transportation 2050 (T2050) voter-approved, $31.5 billion plan (includes the tax, federal funding and other funds) to improve public transit, light rail and streets, bus frequency is now 30 minutes or less which gives riders less wait times on all Phoenix local routes. Riders also have the flexibility to get things done earlier or later in the day (when there is less heat) because bus and Dial-a-Ride service hours are now longer – we’ve increased service by 25 percent. Every summer Phoenix promotes their “We’re Cool” campaign to remind citizens the during heat advisories they need to stay hydrated, use sunscreen and seek shade. However, those who do depend on bus, light rail and Dial-a-Ride know how slow time can crawl when it’s 110 degrees outside and they are waiting for their ride to show up – especially in areas of our city that may not have shade. That’s why the T2050 plan includes adding shade to all bus stops in Phoenix by 2035. Currently, 63 percent of the more than 4,000 bus stops in Phoenix are shaded due to a traditional transit shelter. However, at about 548 stops in Phoenix, transit users must rely on shade from nearby building or trees, and about 1,000 bus stops don’t have any shade at all. All current shade sources vary during the time of day, especially transit shelters. For all those other bus stops in Phoenix that currently do not have adequate shade, the T2050 plan allows the Phoenix Public Transit Department to add 400 transit shelters throughout the city by 2021. To achieve this goal of 80 shelters a year, T2050 dedicates $750,000 annually for new shelters, on top of the $1 million to maintain, repair and replace the existing transit shelters. The commitment to providing an improved quality of life through shade is not just a transit initiative in our city, but a much larger focus as well. 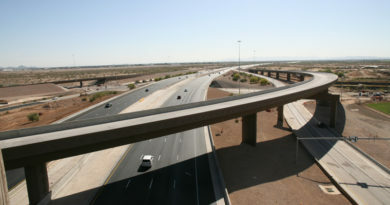 As part of another plan with 2050 as a goal year, in 2016 the Phoenix City Council adopted eight 2050 Environmental Sustainability Goals that identify a path for Phoenix to become a carbon neutral city. At about 548 stops in Phoenix, transit users must rely on shade from nearby building or trees, and about 1,000 bus stops don’t have any shade at all. 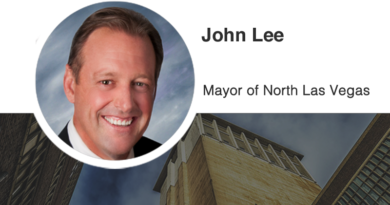 The goals build upon current efforts to reduce air pollution, maintain clean water, provide safe and clean multi-modal transportation system options, grow Zero Waste programs, increase community access to fresh food and create more access to open spaces and parks. By having this strategic vision, we are opening the door to innovation and future growth. We know that businesses, investors and people tend to choose cities that are thinking about long term sustainability and the future. Part of the path to attaining these goals is making Phoenix more walkable, which to do so, requires more shade in the form of trees. Mother Nature’s shade not only provides shade for pedestrians and transit users waiting for the next bus, but more trees are critical because they give us better air quality and help to mitigate the urban heat island effect, and assist in pollution removal and storm water runoff. According to City Arborist Richard Adkins, Phoenix has about 93,000 trees in parks, streets and transit areas. The major goal is to increase Phoenix’s shade canopy to 25 percent, which Mr. Adkins says needs to be a partnership between private and public entities as well as with major community participation. 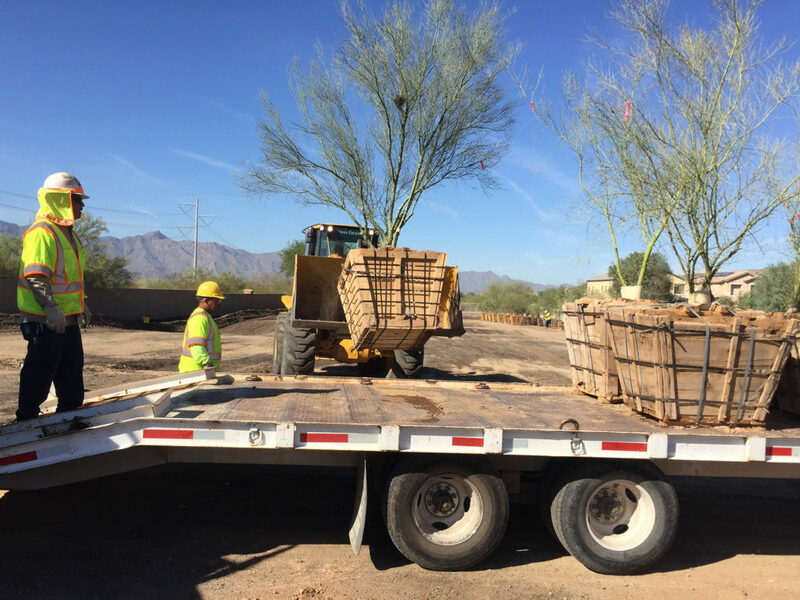 To assist in achieving that goal, Phoenix Parks and Recreation Department offers classes about planting trees, as well as planting parties and maintenance training programs where residents can learn how to contribute to the overall shade master plan goals. 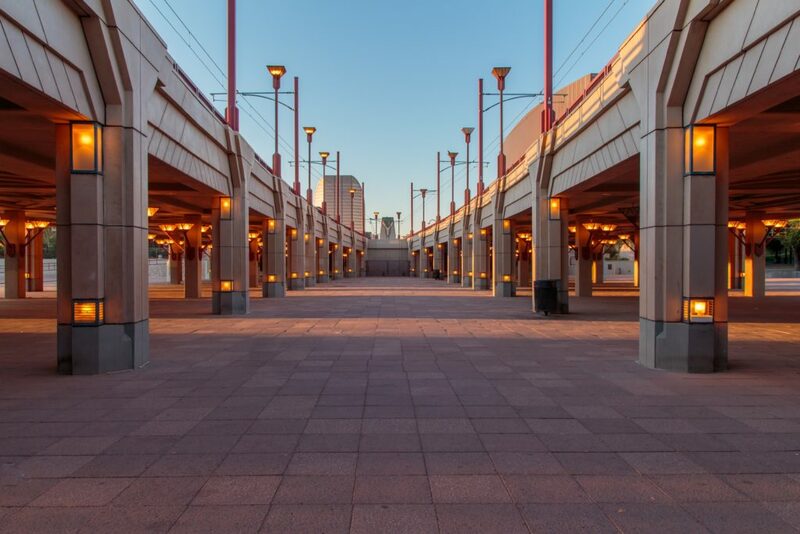 The goal is to increase Phoenix’s shade canopy to 25 percent, which needs to be a partnership between private and public entities, as well as with major community participation. Community participation is key to all these goals. In fact, community input is what created many parts of the T2050 plan. The thousands of comments that the public provided during the T2050 plan outreach includes requests for more shade, more bus and Dial-a-Ride hours and new light rail miles. 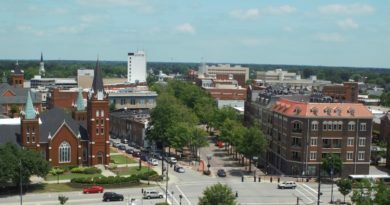 It’s only been about a year and a half since the plan began and the city already is providing big time deliverables to the community including a new light rail station. We recently broke ground on construction for a new 50th Street light rail station that includes enhanced shading, the first light rail project under the T2050 plan. This station is located near Ability360, a resource center that is a plethora of resources for those with functional needs. People from all walks of life as well as employers will have access to this new amenity when the station opens in 2019. So, you see, working together with our residents helps us fulfill many different goals, in particular, throwing shade at our transportation plan – for the good of our riders. Most importantly, working together helps assist in making our citizen’s quality of life better, and that helps complete the circle to making Phoenix a more modern city where people want to live, work and play. 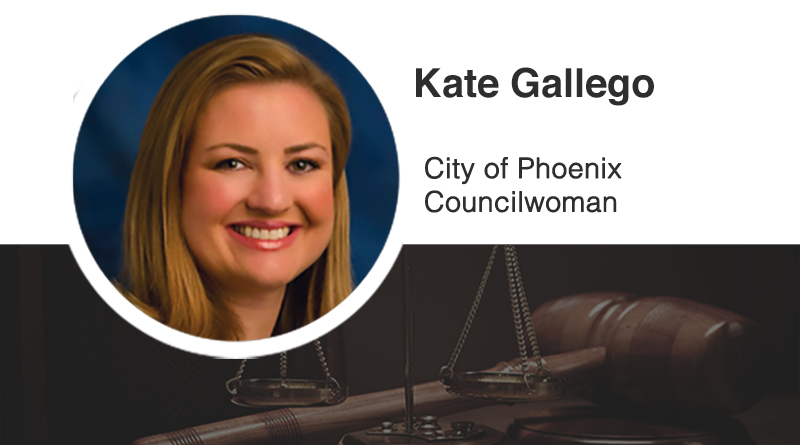 Phoenix Councilwoman Kate Gallego represents District 8, a diverse area that includes everything from one of the world’s busiest airports to the world’s largest municipal park. She may be reached at council.district.8@phoenix.gov.